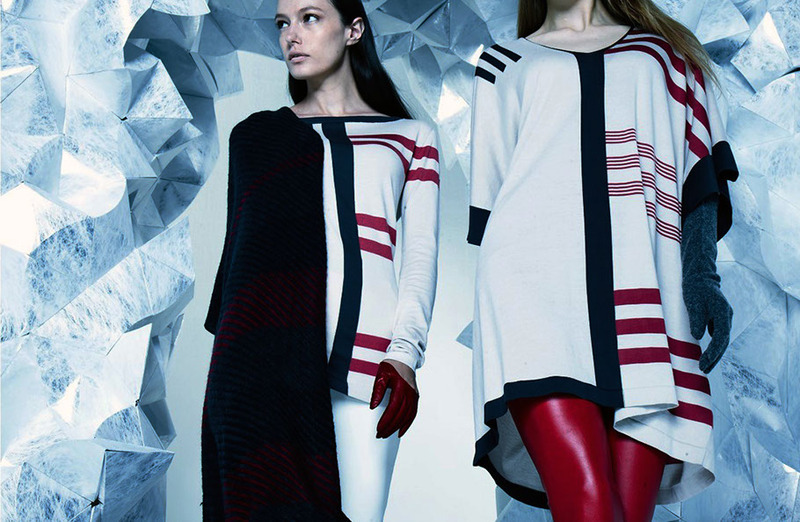 This was a project to create a background setting for Fashion Klova’s 2014 F/W photoshoot to represent their concept. Klova requested a cold mood setting that fits their clothing. Our goal was to shape cold atmosphere and to design installations which fills the space matching their clothing concept. Thus, we came up with an idea to reproduce a cold ice cave. Ice cave was expected to express visual coldness and at the same time, its colors and shapes illuminate the model to fill the space. 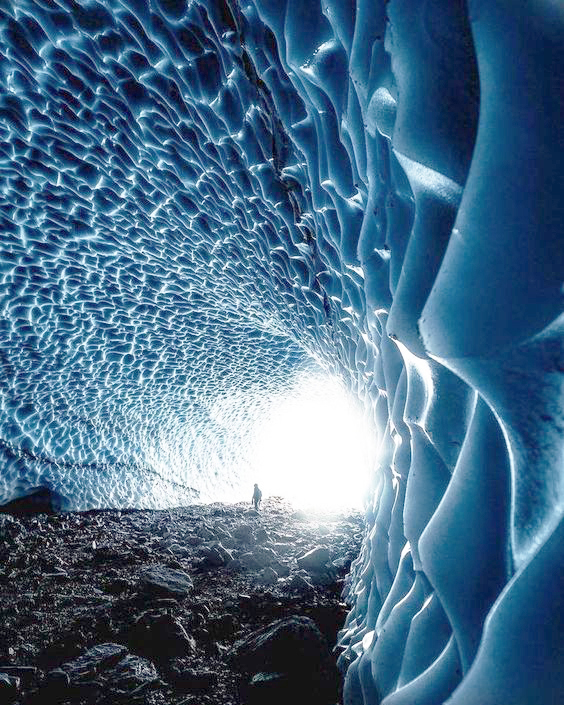 In order to bring the visual perception of ice cave, irregular assembly was attempted. Large structures were assembled with only the blueprints for basic module which resulted in natural outcome with no distinct pattern. Plastic coated silver Korean traditional paper, Hanji, was used to reproduce the ice cave as refined setting. This material delicately reflects the clothing and seeks overall harmony. Random assembly with irregular attachment method was used to express natural ice cave.